Feeling stuck? Feel like you need some guidance to find your truth? Do you need someone to untangle the rat’s nest of thoughts and ideas floating around in your head? In other words, do you need help figuring our your next right steps and creating a solid action plan? If you are looking for someone who can help you deal with and get beyond the challenges in your life, help you stop repeating the same patterns over and over, clarify your goals, or create a plan to pursue your dreams, Intuitive Truth Finding is for you. 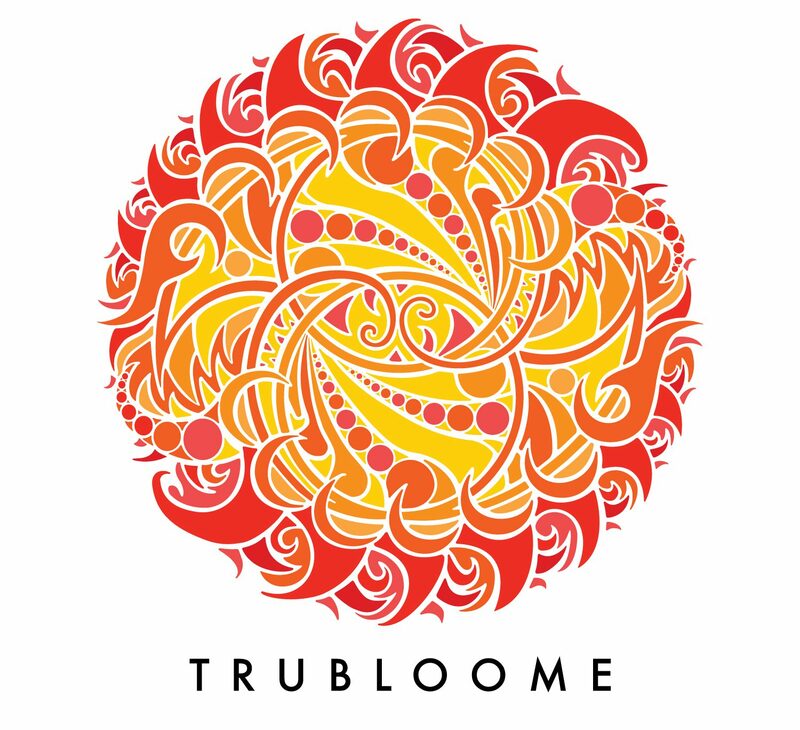 TruBloome will help you create a step by step action plan, hold you accountable, and give you some much needed TRUTH in your life while you discover your truth. Massage is a wonderful way to relax, increase circulation, address areas of pain, injury, and healing for your body and mind. Regular massage is shown to decrease stress and increase health. Each session is specific to the client and will include intake to discuss your goals, any areas of concern or change and how TruBloome can assist you in reaching those goals. I offer a variety of massage techniques to address your needs/concerns including treatment/injury, relaxation, deep tissue, sport and pre-natal massage. New clients are asked to schedule a 90 minute session to complete intake forms and an initial consultation to allow us to evaluate your current situation and create a plan to address your needs and goals. This provides a starting point so we can easily measure your progress. Currently, I do not submit to insurance companies. If your insurance provider covers massage therapy and you’d like to work with me, I can provide you with a detailed bill to submit for reimbursement from your carrier. Please contact me with any questions you may have on this subject. The origin of Reiki is Japanese meaning Divine or Universal (“Rei”) and life force energy (“ki”). The energy flows through everyone as we are all made up of energy. The divine life force energy is useful in offering relief and assistance with anxiety/stress, pain, depression, emotional/mental fog, balancing your energy, and building up our energy. This method of healing can be very useful for dealing with past traumas, changing patterns that repeat in our lives, and enhancing either a coaching or massage session. Reiki is performed by placing the hands lightly on the body in various positions or in a hands off position. The client may feel a tingly sensation or heat that is relaxing and soothing. The client is fully clothed and may sit in a chair or lie on a massage table. Reiki can also be performed over distance meaning the practitioner and the client do not need to be in the same room or even the same city. Reiki is considered an energy healing modality. Cancellations require a 24-hour notice. I do charge a $35 fee for cancellations with inadequate notice and for “no shows.” If there is an extenuating circumstance, such as an illness, please let me know.